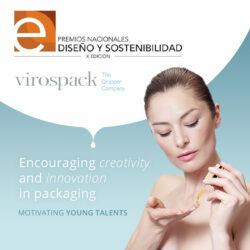 One more year, industry professionals have gathered in one of the most prestigious fairs of the packaging sector. Virospack, of course, could not miss this 2016 edition. The Company has presented different innovations this year at Luxe Pack, with a big investment in new techniques decoration and finishes, offering customization to its customers. Metallized bulbs have been one of the most important innovations, a premium finish developed and introduced by Virospack to celebrate its 60th anniversary. Metallized bulbs in really striking colours such silver, gold, quarz, fucsia, blue or green. Bulbs injected with microreliefs in different designs, natural or lacquered, have atracted the interest of many brands. 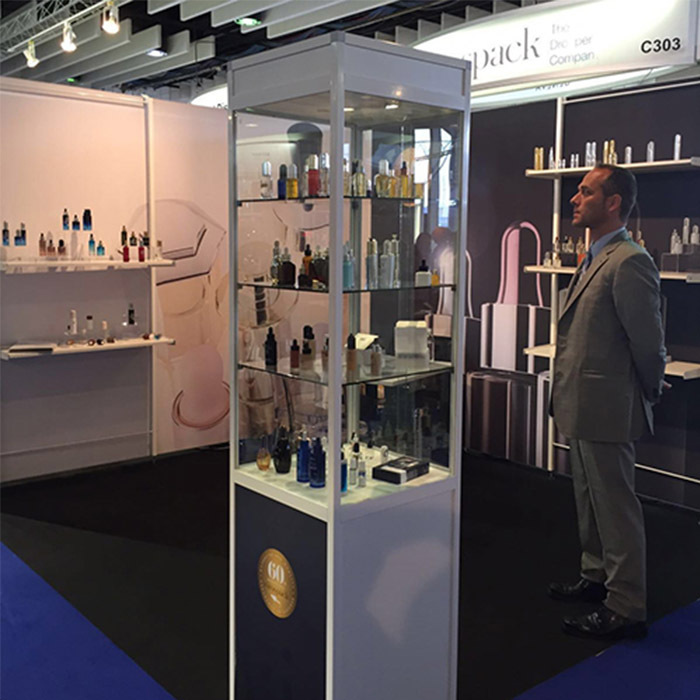 Virospack also presented moulded glass bottles with very different base finishes, sliver, painted, iridescent or soft touch, and high definition decoration by screen priting, hot stamping or even with inks containing glitter. 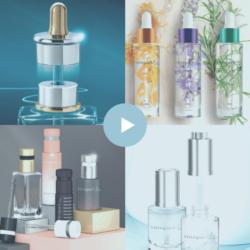 Virospack, The Dropper Company, trendsetter in the cosmetic packaging market with a wide and unique range of really new finishes and decorations.